The bank will also be issuing more security features in the currency for which pre-qualification bid notice has been floated, the official said. The apex bank has been pursuing a national strategy on financial inclusion, said the official. 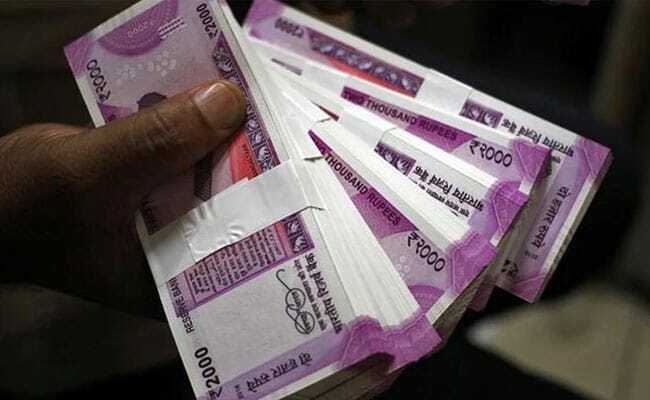 With the country's GDP increasing in quantitative terms, there could be need for more currency in the economy, a Reserve Bank of India official said on Thursday. Following demonetisation in November 2016, when the government junked high value currency notes of denominations 500 and 1,000, there was a shrinkage in currency in the system. Now, with the growth in Gross Domestic Product (GDP), "there may be a need for more currency in the system," the RBI official said during an interactive session here. Post-demonetisation, the government re-introduced Rs 500 bank note but the Rs 1,000 currency note was discontinued. However, the RBI introduced bank notes of denomination 2,000 during the period. The central bank official said there has been a decline in counterfeit notes and whatever is in circulation at present is "very crude counterfeiting". "The bank will also be issuing more security features in the currency for which pre-qualification bid notice has been floated," he said. Regarding non-banking finance companies (NBFCs), another official said that the RBI would appoint an ombudsman for deposit-taking NBFCs, with the addition of a digital ombudsman. The apex bank has been pursuing a national strategy on financial inclusion, he said. With Next Month's Budget, Will PM Modi Betray Convention?